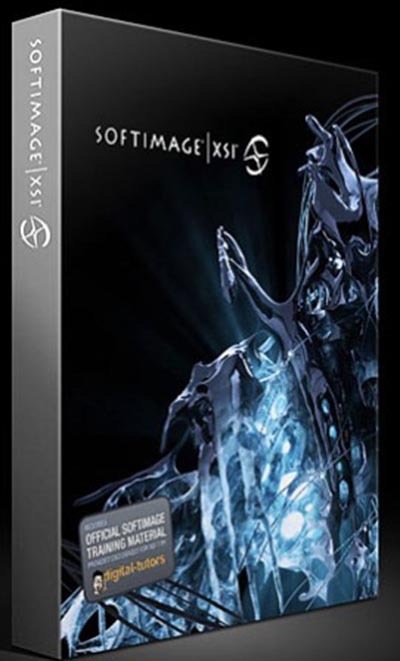 SOFTIMAGE | XSI - a 3D animation software used in the development of games, film and television programs. In the arsenal of SOFTIMAGE | XSI is a complete set of tools for 3D modeling, animation and rendering. Based on a new, highly flexible architecture, XSI provides 3D professionals unparalleled power and flexibility to implement the most incredible creative ideas. The most striking new feature in XSI 7 will be the introduction of ICE (Interactive Creative Environment) - the technology of transforming ordinary XSI 3D applications into a powerful and flexible open platform.